I wish I could get some Frango Mints from Marshall Fields for dessert. 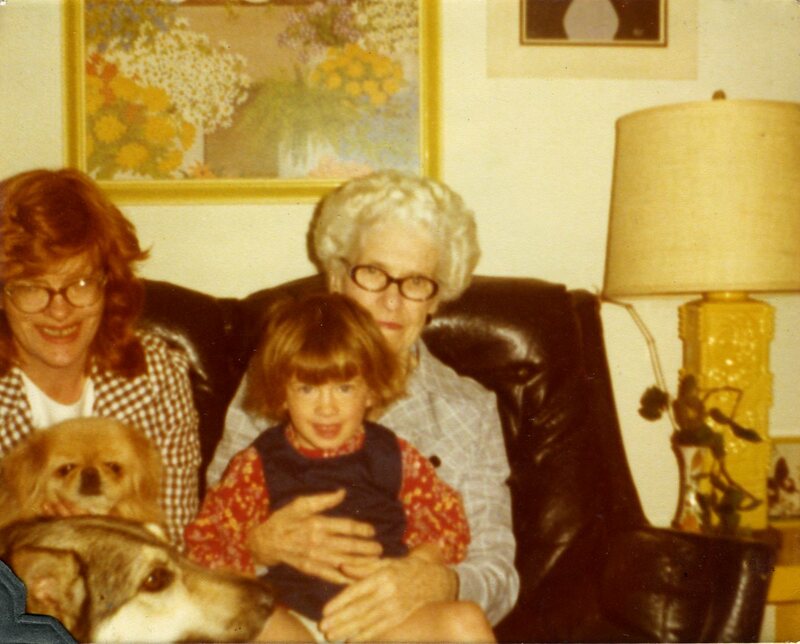 Grandma always came for holiday visits with Frango Mints packed in her suitcase. 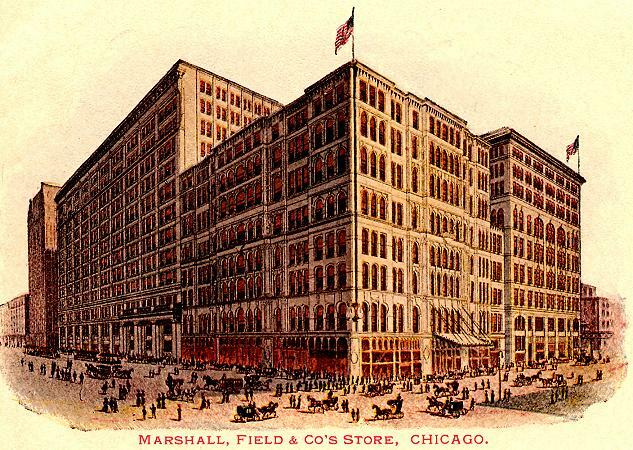 Juney (Grandma) used to work at Marshall Fields (after the Community Kitchen closed in 1951). She ran the Health Food Counter. Mom took us to visit Marshall Fields every year. I remember the magic of the Christmas windows and walking down State Street and Michigan Avenue bundled up — Mom in her fur coat. The day after Thanksgiving, we would take the train into Chicago with my mom and grandma and go window shopping, stopping to marvel at the beautiful window displays at Marshall Fields. 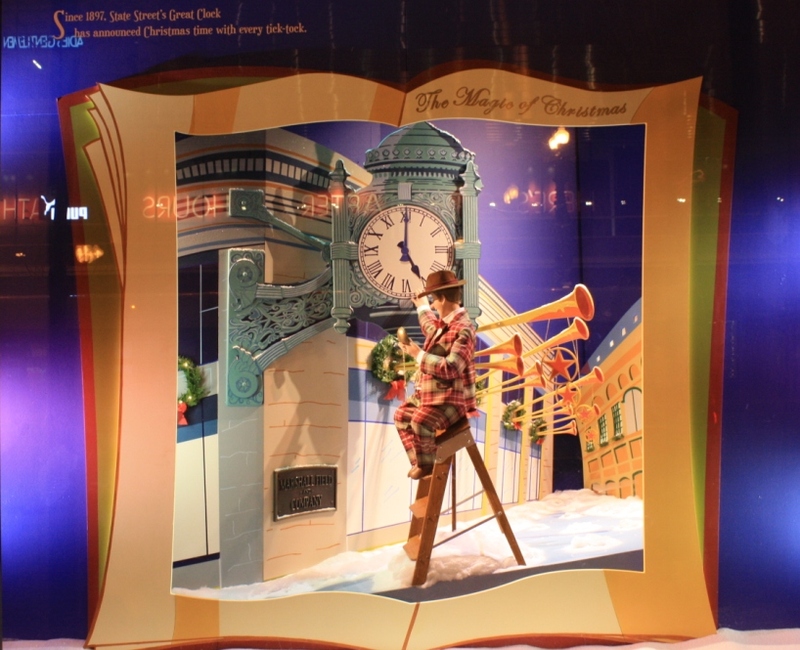 Marshall Fields always had the best window displays. We then of course would go inside and look around Marshall Fields. Window shopping and watching the beautiful displays with all their mechanical genius was great fun. I’d snuggle up to my mom and we’d marvel at the beauty of it all. Here is a great article, “Christmas Holiday Windows on State Street: A Chicago Tradition.” It has wonderful photos of Chicago holiday windows. Categories: Chicago, Culinary Icons, food, Food History, Uncategorized | Tags: chicago, Christmas windows in Chicago, Frango Mints, grandma, Huffington Post, Marshall Fields, State Street in Chicago, Thanksgiving, traditions | Permalink.